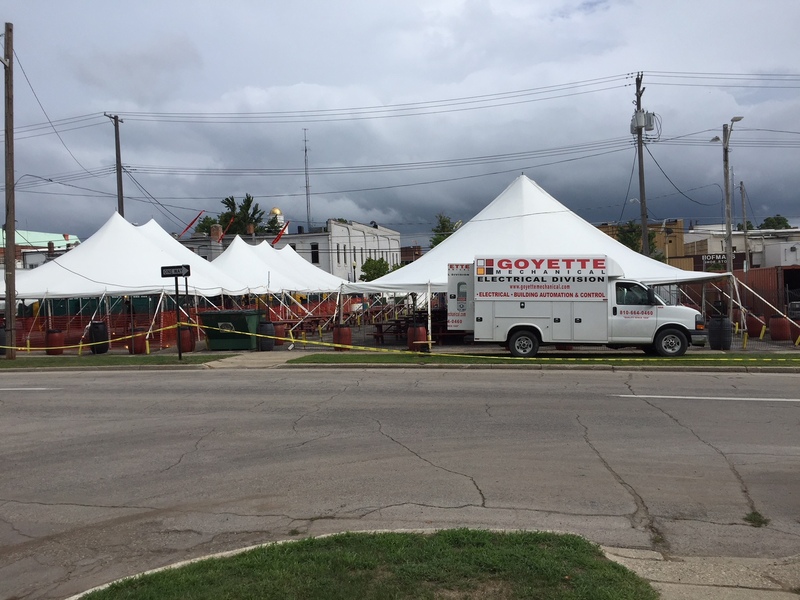 For many years, Sky Electric in Lapeer has provided the electrical hook ups and systems for the annual Lapeer Days Festival. to support Lapeer Days as well as many other Lapeer Community events for years to come! These are Jason O’Hara’s kids, Jason is our Site Superintendent at Clemens Food Group in Coldwater. 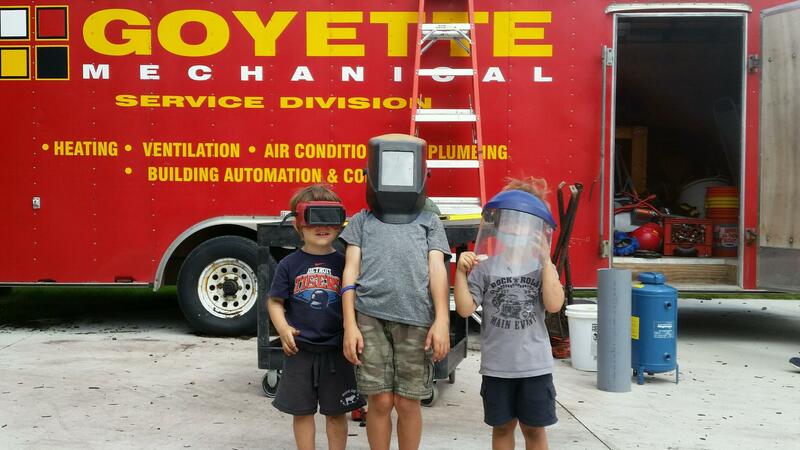 Jason’s kids were helping him clean out his mobile tool trailer after completion of a project at Adena Beef in Fort McCoy, FL. They could not resist seeing what it felt like to try out some of his gear. 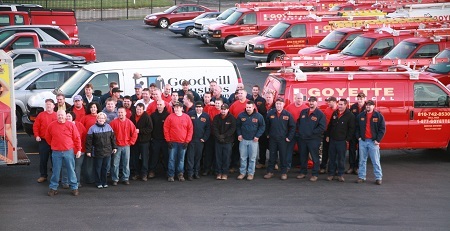 Energy Savings are a critical part of building renovation and construction. 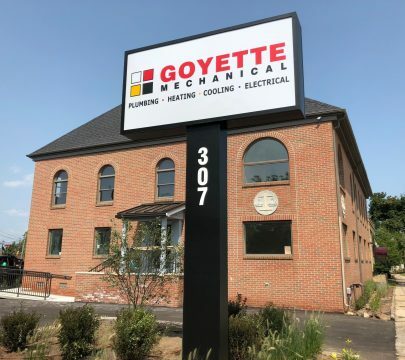 Goyette Mechanical company recently completed an upgrade of a large boiler system at the University of Michigan Flint. The Michigan Humane Society has raised $9 million of the $15.5 million it needs to construct a state-of-the-art animal care center in Detroit. BAY CITY –10/19/2011 – Plastic sheeting hangs in the entryways of offices and in hallways at Bay City Hall. Paper covers the marble flooring on the buildings ground level, and missing ceiling exposes duct work and wiring it concealed.